Footnote is the study of music in its cultural context. It approaches music as a social process in order to understand not only what music is but why it is. To Footnote music is considered being a social practice of human activity that is shaped by its cultural context. 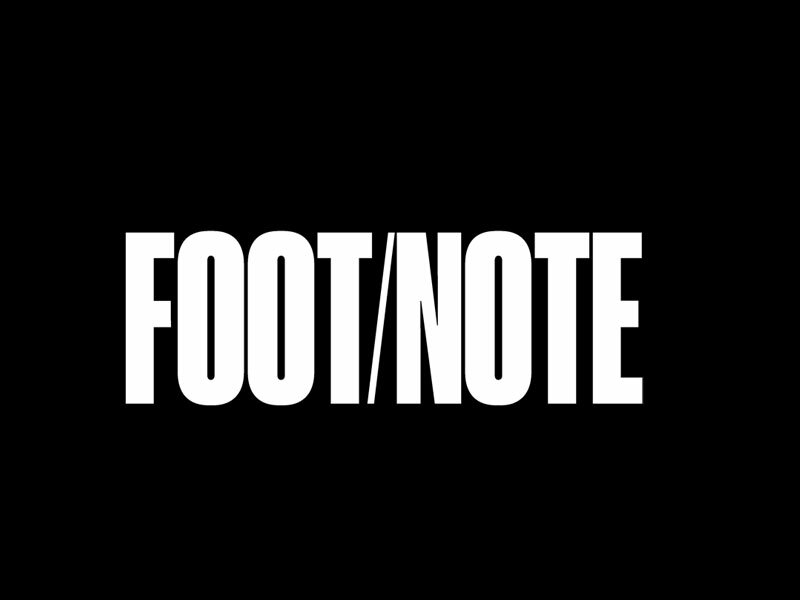 Footnote is a monthly online radio show and podcast that is currently aired on Operator Radio, Rotterdam. Each episode consists of an in depth interview with a guest and addresses different themes that can vary strongly. Our goal is to have a non-reproducible moment in time, explore the opportunities of online broadcasting and simply have fun.